Established in 1995, Lok’nStore were one of the first self storage companies in the UK. With over 25 stores already built and new facilities continually opening across the UK. 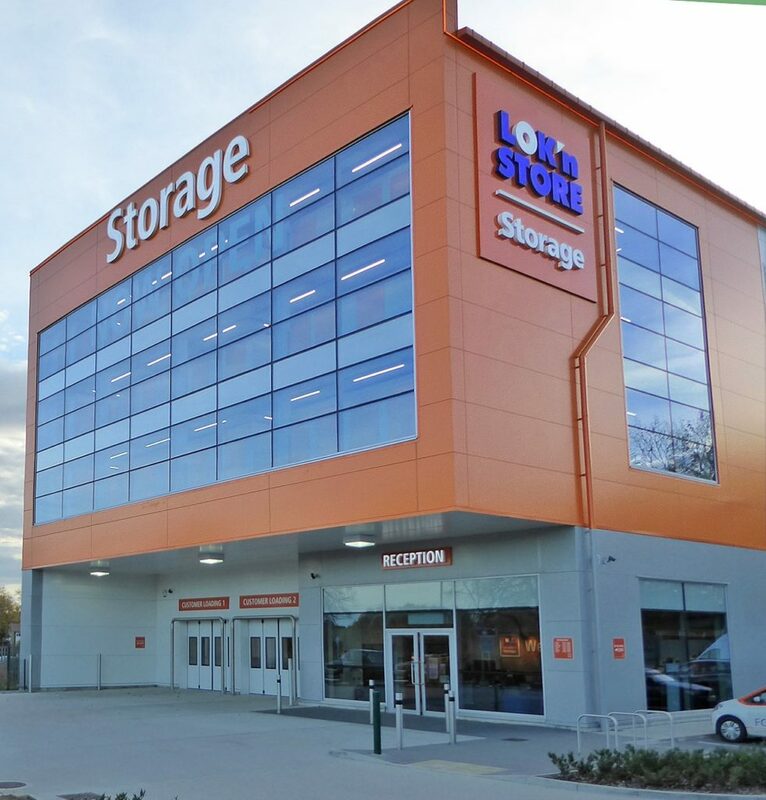 Fellows Consultants have been appointed by Lok’nStore Limited as the Project Manager, Cost Consultant, BREEAM assessors and CDM-Coordinators for the design and construction of a new self storage unit including all internal fitting out works and associated external works. Fellows Construction Consultants provided a full range of pre and post contract services including: appointment of the design team, programming, cost planning, value engineering, contract documentation, contract administration, BREEAM accreditation, CDM-C, monthly cost reporting and advising the client of contractual obligations.